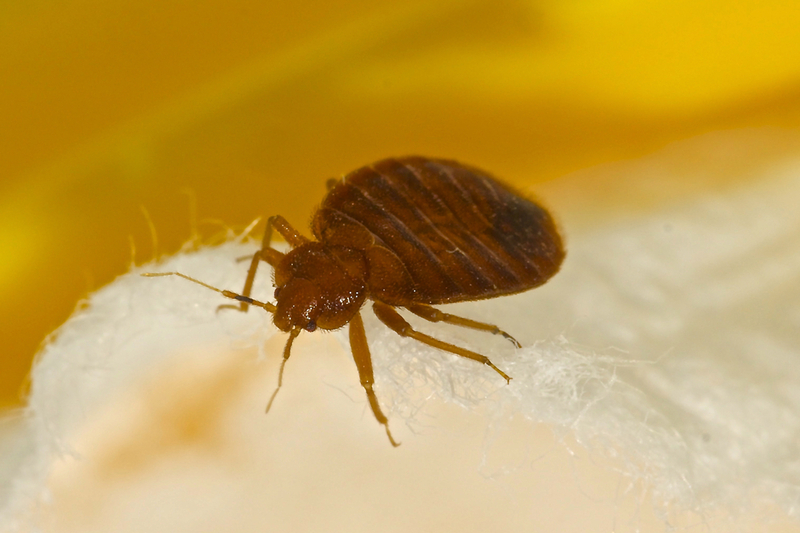 Vacuuming and laundering at high temperatures provides short-term relief, but if there are bedbugs on a mattress cover, it is likely that bedbugs and their eggs are also present within the mattress, sheets and elsewhere within a home. Although vinyl covers are also sometimes used to prevent mattress infestation, bedbugs can thrive in a variety of locations indoors. If you even suspect that you might have bed bugs, it is best to catch it early and call a professional - though most people don't know they have a problem until they really have a problem. It can be hard to notice their presence until the infestation has reached a certain severity, usually when the bites become significantly noticeable. We start by inspecting your home to see just how severe your bed bug problem is. It can be difficult to give an accurate quote before determining the scale and scope of treatment needed, so your technician will wait until after the inspection is complete. Keller guarantees your satisfaction - we will stay with you until our treatment has been effective in solving your bed bug problem. Visit the Bed Bugs page of our Pest Library for more information.